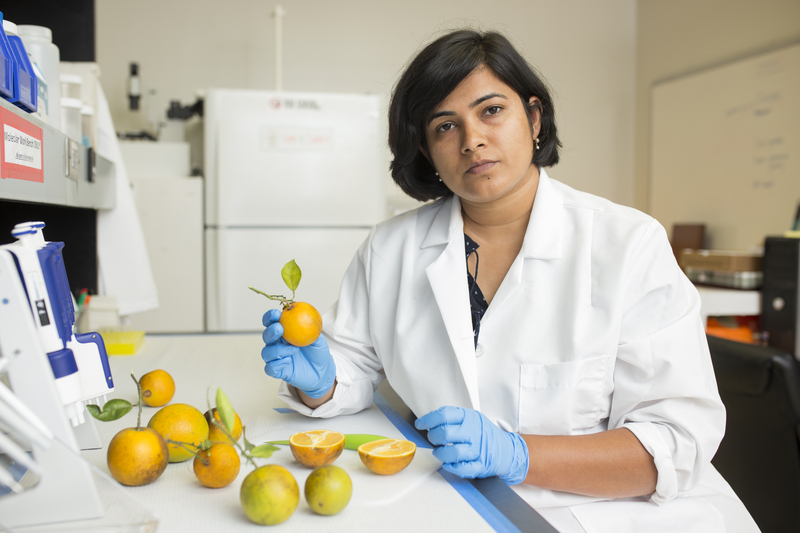 Tripti Vashisth, assistant professor and citrus Extension specialist from the University of Florida, will be among the presenters in the 2017 Citrus Expo seminar program. 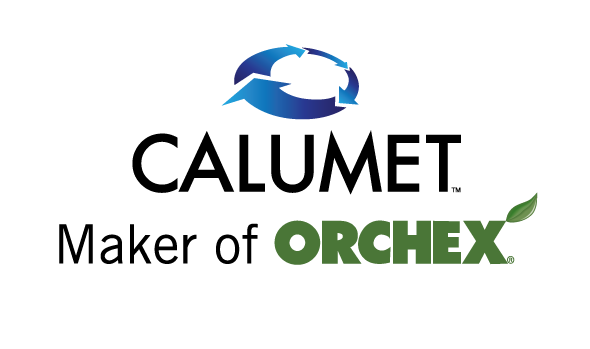 Vashisth’s talk, on Thursday, August 17, will be about nutrition programs used by growers. She said because each grower uses something different, she is working with them to try to find similarities among the programs. She plans to create a program based on the commonalities found between current programs growers are using. 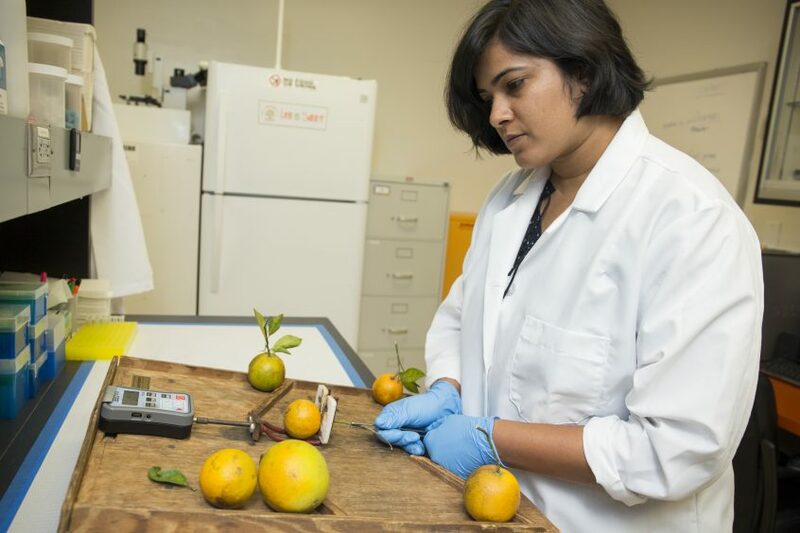 Some of Vashisth’s findings from this research will be presented at Citrus Expo, along with her future plans for this program.